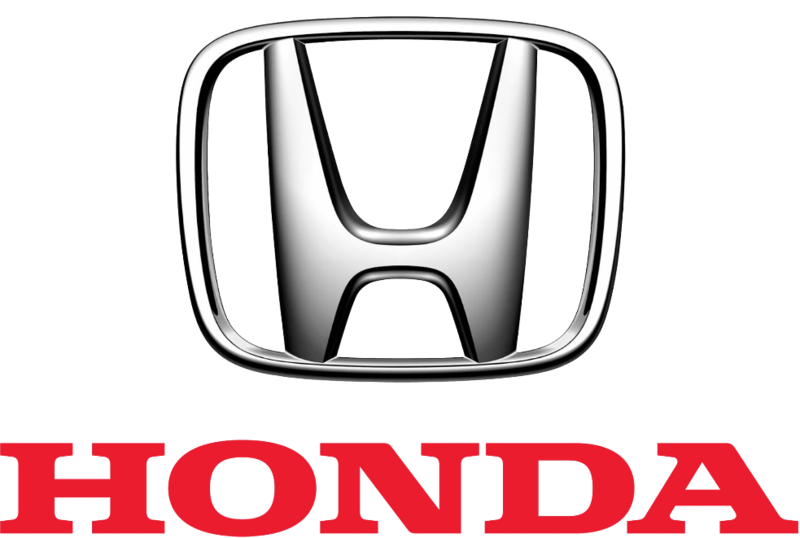 Honda of the UK Manufacturing Ltd (HUM) is a manufacturing subsidiary of the multinational automotive company Honda. HUM operates manufacturing plants at a site in Swindon, which include casting, engine assembly, pressing, welding, painting and car assembly activities. In February 2019 Honda announced that its Swindon plant will close in 2021. Closure will result in the loss of about 3,500 jobs, at a site which covers 370 acres. The plant was already projected to close for six days in April 2019 as part of its Brexit preparations. If you are a supplier to Honda, please click here. 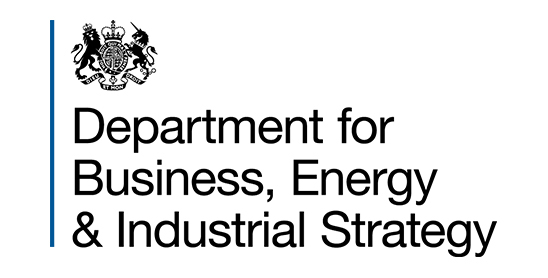 We are gathering information for BEIS (Department for Business, Energy and Industrial Strategy) to gather information on the likely impact on the UK Manufacturing Supply Chain. This information will be used confidentially to help BEIS and the Growth Hub network prepare support for businesses that are likely to be significantly affected.